I knew I had done my job well of bringing new wines into our home, when I found my husband choosing a Rose out of our wine bin without any input from me. He has always been happy with my Rose choices while dining out, but I had yet to see him choose Rose from ten open bottles of cold wine. Victory!! I will re-iterate. Rose is super good friendly, goes well with a wide range of foods and usually is priced to Enjoy! 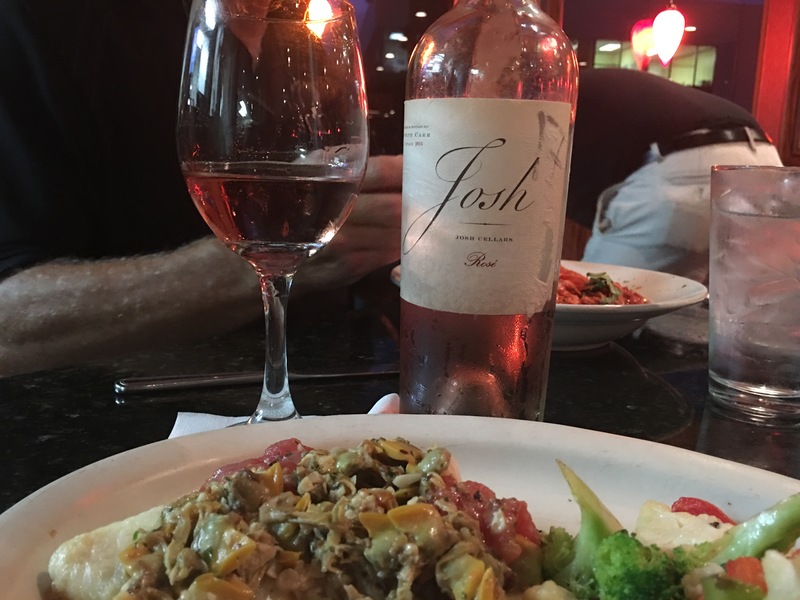 I Josh Cellars Rose 2015. This beautiful dark salmon pink Rose is blended and bottled by Joseph Carr. It has more body than most Rose you would find from Provence. Not-so-subtle flavors of strawberry and raspberry. Alcohol by volume 12.5%. Joesph Carr started his Josh Cellars line in memory of his Dad, Joseph Carr, called Josh by all his friends. 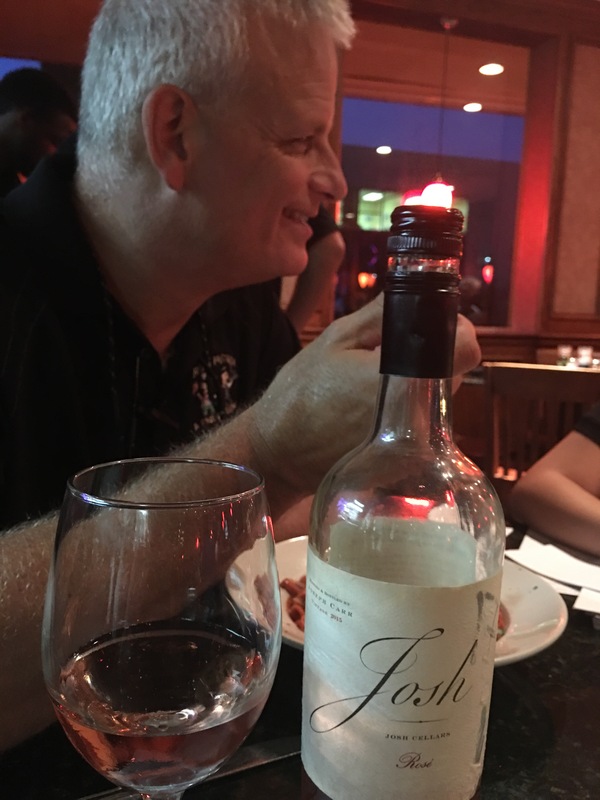 Real men drink rose – yes! Just got back from a week in Oregon and they are making some superb rose wines. Brought back quite a few bottles.